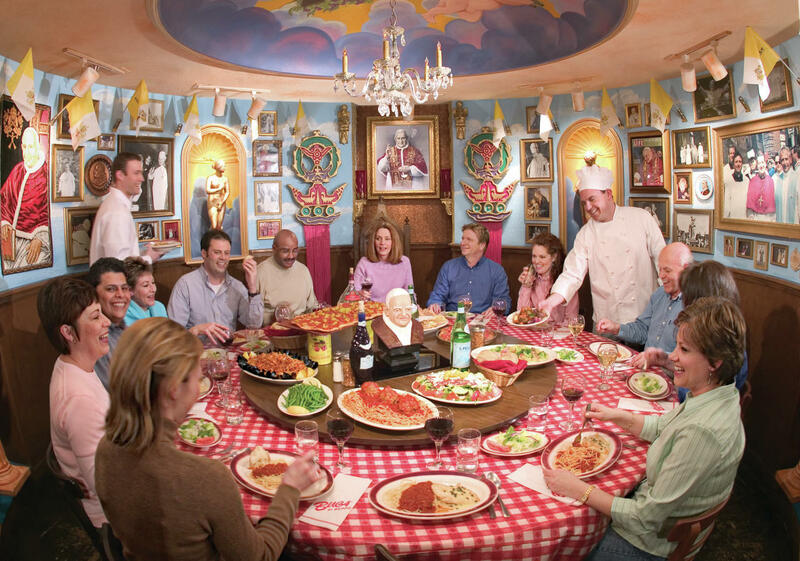 Buca di Beppo is an authentic Italian restaurant that offers flavorful Italian dining. Dine with family and friends while enjoying the Italian traditions of food, friendship and hospitality. In the spirit of Italian culture, our dishes are served family style and are meant to be shared. 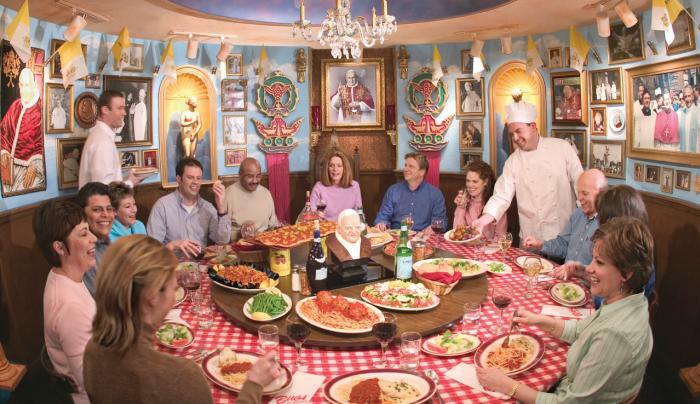 We also offer Buca Mio - single portions of Buca favor Business meetings. Office parties. Tour groups.